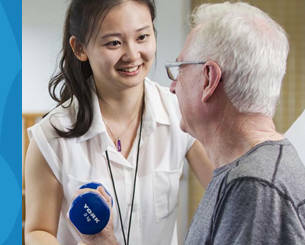 The Friendlies have an extensive and growing Allied Health Service offering, encompassing Physiotherapy, Occupational Therapy, Nutrition and Dietetics and Podiatry. It is highly likely that as an inpatient at the Friendly Society Private Hospital your doctor may recommend one of our Allied Health Professionals to come and see you during your stay. 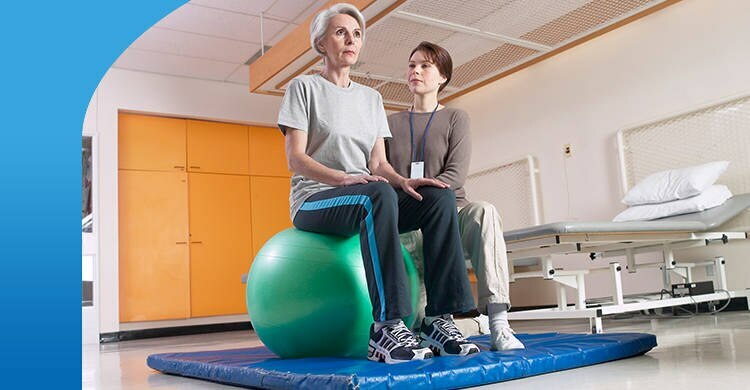 After discharge you may still need to, or wish to, continue as an outpatient. In fact, anyone from the public is welcome to make appointments with our Allied Health Services Team. So whether it is physio treatment you require, occupational therapy advice and assistance call our reception to book an appointment. Outpatients will be required to pay a fee for this service. Some patients may be eligible to receive assistance from DVA or Medicare. In this case, you will need to obtain a DVA referral or EPC-Medicare Care Plan from your GP first, and then make an appointment with us. If you have “extras” cover within your Private Health Insurance, then you may also be eligible for a rebate for our services. When is your service open? The after hours service is available from 6pm to 8am between Monday to Friday & Saturday from 12 noon to Monday 8am and 24 hours on public holidays. To phone ahead, please call us, however, appointments are not necessary. Do I need to have private health insurance to be treated? No, you do not; in fact, a number of our patients are not insured. 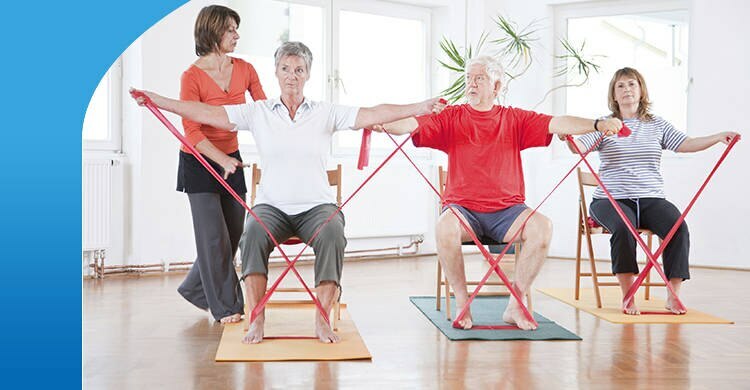 If you do not have private health insurance and would like treatment as a self-funded patient, simply ask your doctor to admit you to Friendlies Physiotherapy Service. Given the absence of health insurance, you will be required to pay your account by credit card/EFTPOS or via a payment plan which can be arranged upon request. I am being admitted today, where do I go & when should I come in? You will be admitted via the day surgery admission lounge, located in the main foyer of the hospital. Your designated driver will be able to pick you up from the discharge lounge; which is located just inside the main entrance to the left. Will I receive a phone call prior to my procedure informing me of what I need to do? The patient liaison nurse will phone you on the working day before your procedure they will confirm your appointment time, ask some questions about your health and of course answer any of your questions. Can I have a sleep study performed? Yes, the Queensland sleep disorders unit operates in conjunction with the Friendlies Physiotherapy Service in diagnosing sleep disorders. In order to have a sleep study conducted, you will need a referral from your GP. Will my health fund cover all of my medical and hospital expenses? Not always, it is important that you are aware of your level of cover and what procedures and accommodation are in fact covered for under your policy. In the event of hospitalisation, you will need to be aware of any excess or co-payments, we recommend that you check with your health fund prior to your stay.